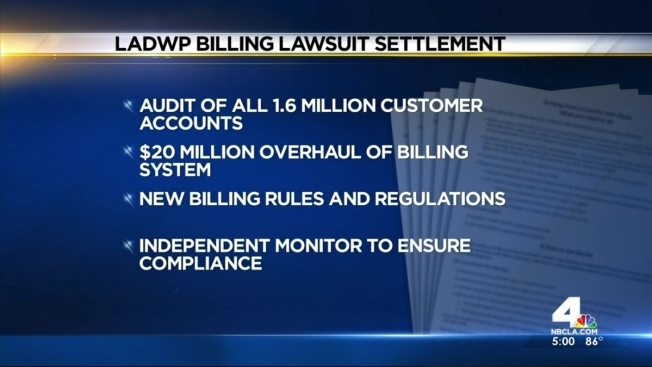 Customers overbilled by the DWP will get refunds, under a tentative settlement agreement announced Monday. The settlement in the class-action lawsuit will assure the return of money to customers who were overbilled for water, electricity, and other services. The vast majority of credits and refunds under the proposed settlement will be small, amounting to less than $10 for most customers who were affected. 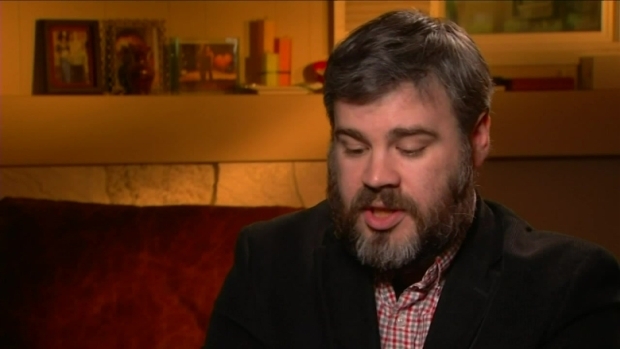 Consumer rights attorney Jack Landskroner called it a "historic settlement." A state agency says in a new report that LADWP officials knew there were problems with its billing system but rolled it out anyway. Joel Grover reports for the NBC4 News at 5 p.m. on March 11, 2015. "Families and small businesses have enough financial stress," said Landskroner. "We set out to make sure every customer would be made whole." LADWP General Manager Marcie Edwards applauded the settlement. "The proposed settlement makes good on a commitment I made to our customers when I was appointed to review every account and make whole any customer who was overcharged by our new billing system – no matter how small the error," she said. 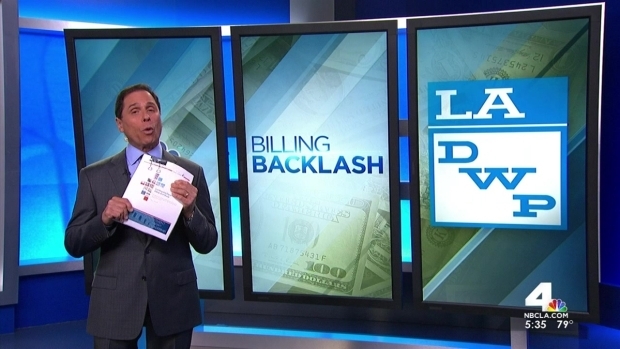 "With this agreement, every customer who was affected will receive 100 cents on the dollar." Appoints an independent monitor to ensure compliance with the terms of the agreement. Calls were being made to the DWP.